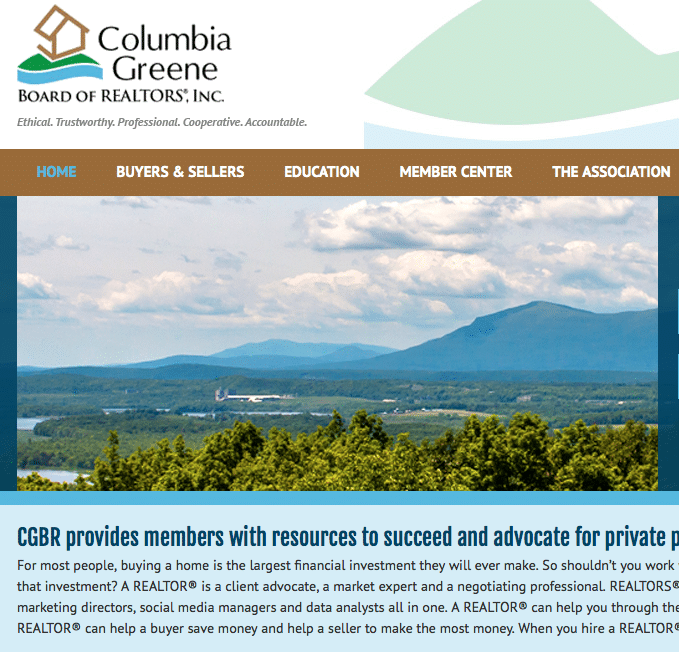 ColumbiaGreeneRealtors.com is now updated with a fresh new look, easy navigation and interactive tools, a new blog for news and updates, social media integration and resources for REALTORS. Please take a few minutes to poke around the new site, which we believe is a much improved resources for our members and affiliates. 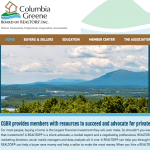 You’ll find a new calendar of events, resources for buyers and sellers, and more. We hope you find this site to be useful and user-friendly, remember to look back for new information on your organization. The site was designed by KathodeRay Media.